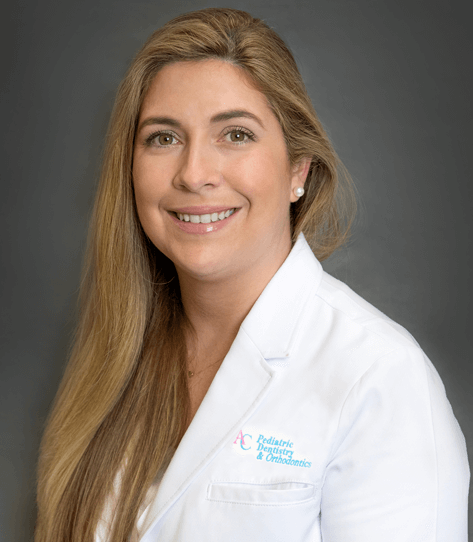 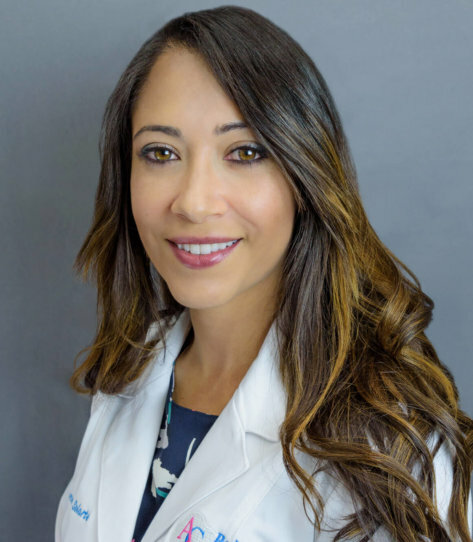 Dr. Christina C. Puig received her Doctorate in Dental Medicine degree from the College of Dental Medicine at Nova Southeastern University in 2015. 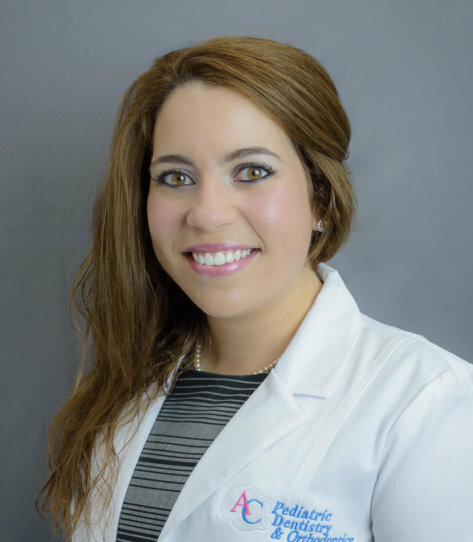 Thereafter, she received her Certificate in Pediatric Dentistry at Nicklaus Children’s Hospital in Miami, FL. 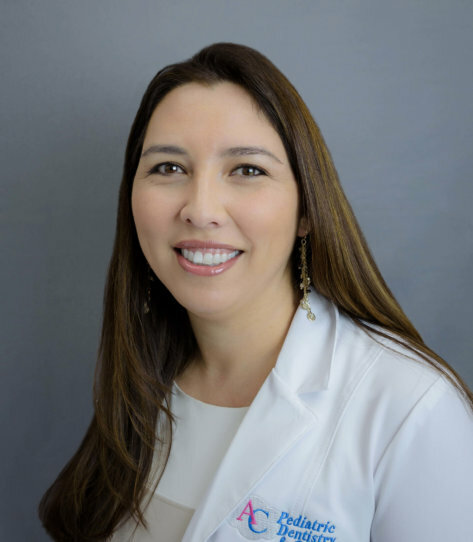 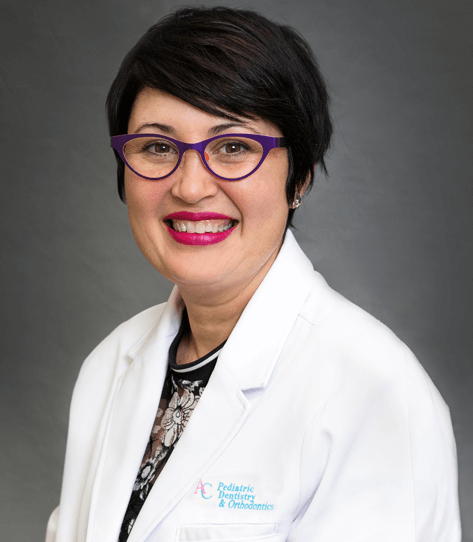 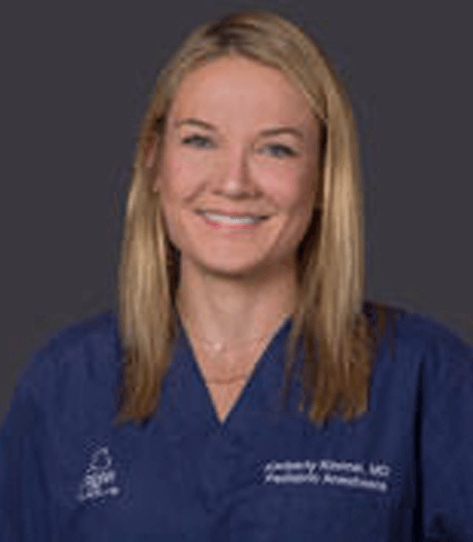 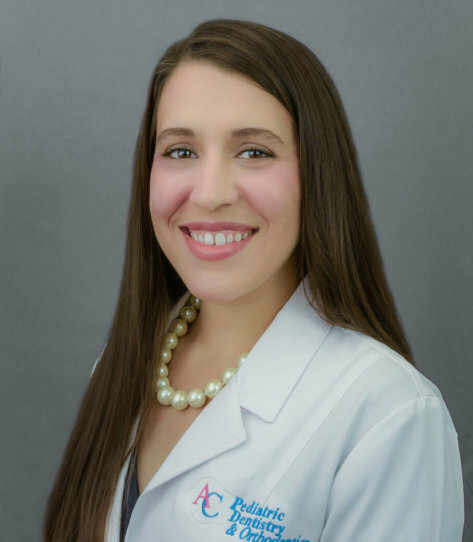 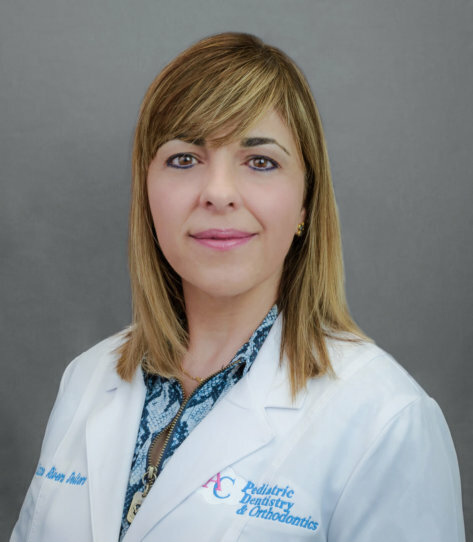 She is board-certified and an active member in the American Academy of Pediatric Dentistry, American Dental Association, and Florida Academy of Pediatric Dentistry. 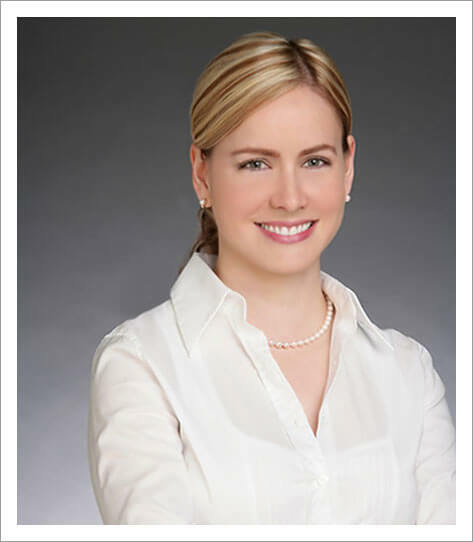 She has experience working with children of all ages and special needs. 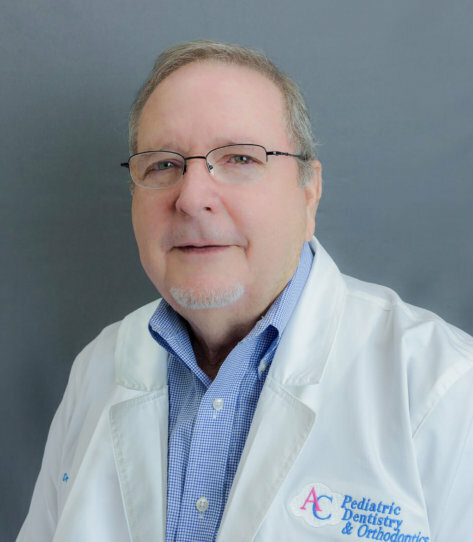 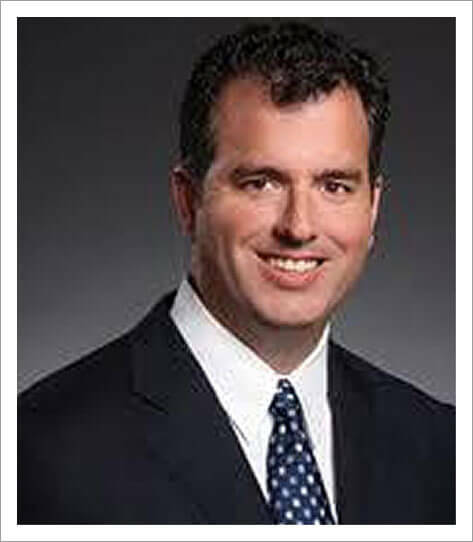 Dr. Puig strives to deliver quality, compassionate dental care.